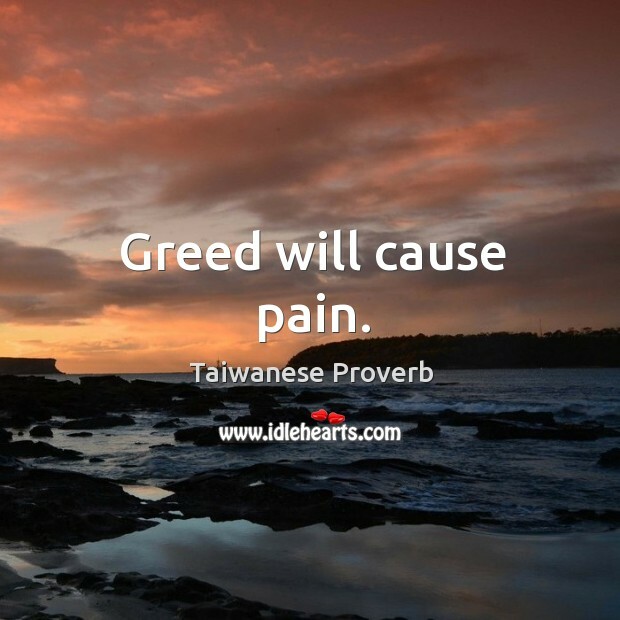 Collection of famous Taiwanese proverbs, true sayings and wise words. Use words and image sayings to keep you moving forward! 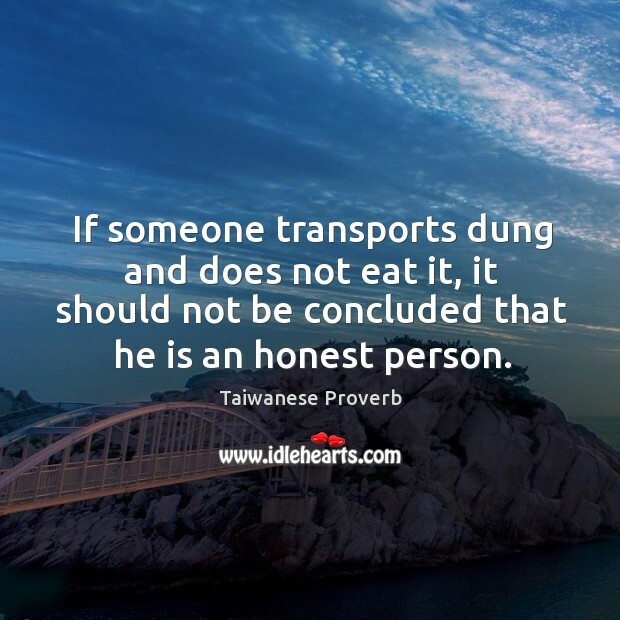 If someone transports dung and does not eat it, it should not be concluded that he is an honest person. 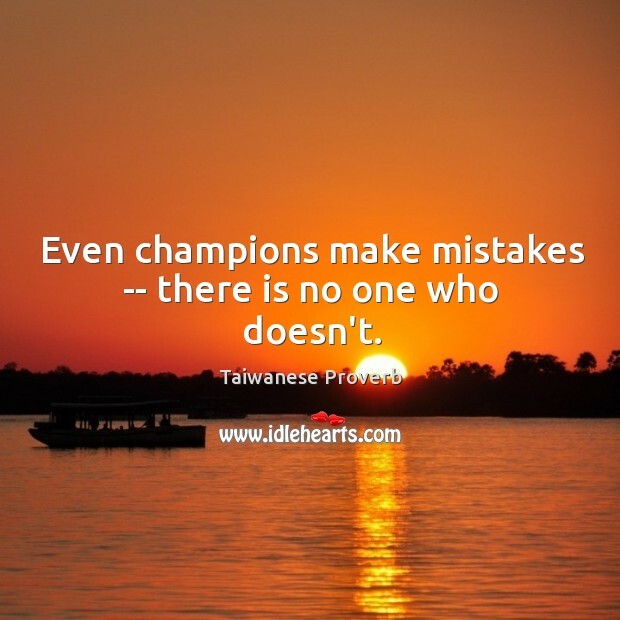 Even champions make mistakes -- there is no one who doesn't. 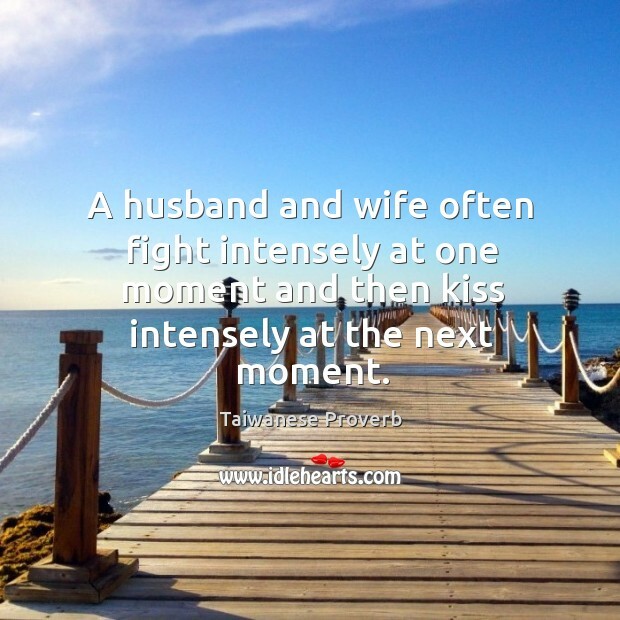 A husband and wife often fight intensely at one moment and then kiss intensely at the next moment. 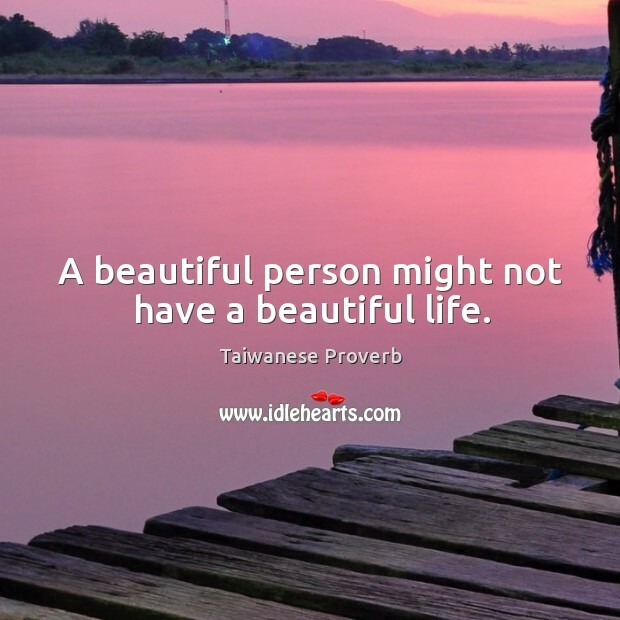 A beautiful person might not have a beautiful life. 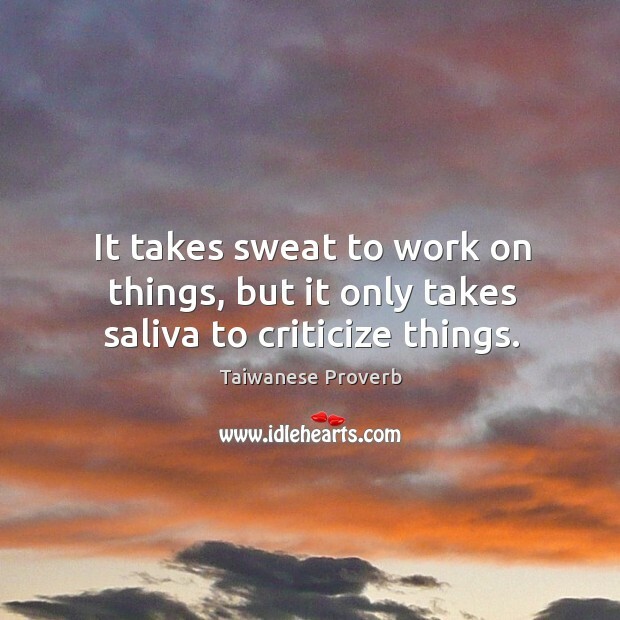 It takes sweat to work on things, but it only takes saliva to criticize things. 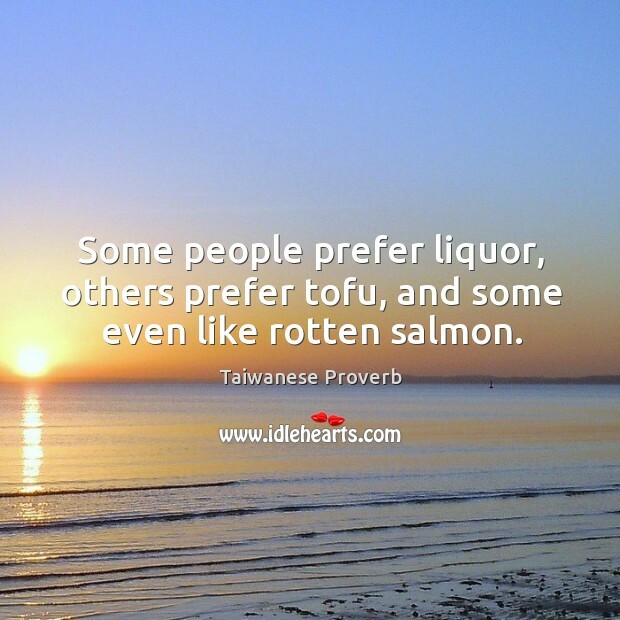 Some people prefer liquor, others prefer tofu, and some even like rotten salmon. 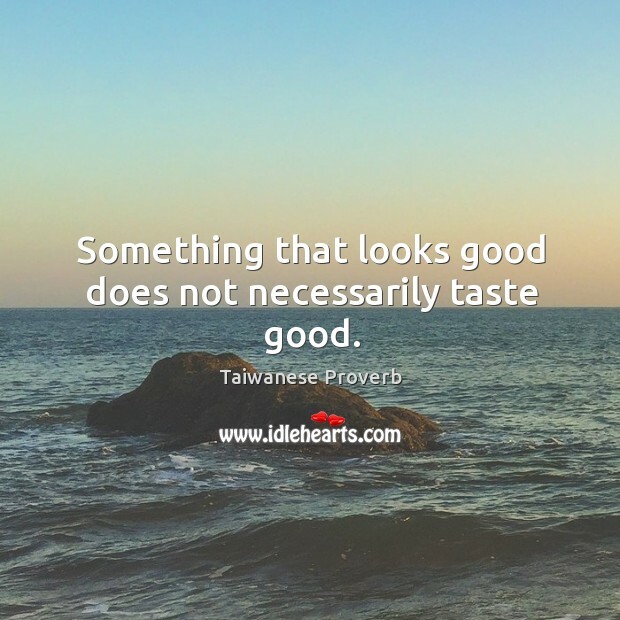 Something that looks good does not necessarily taste good. 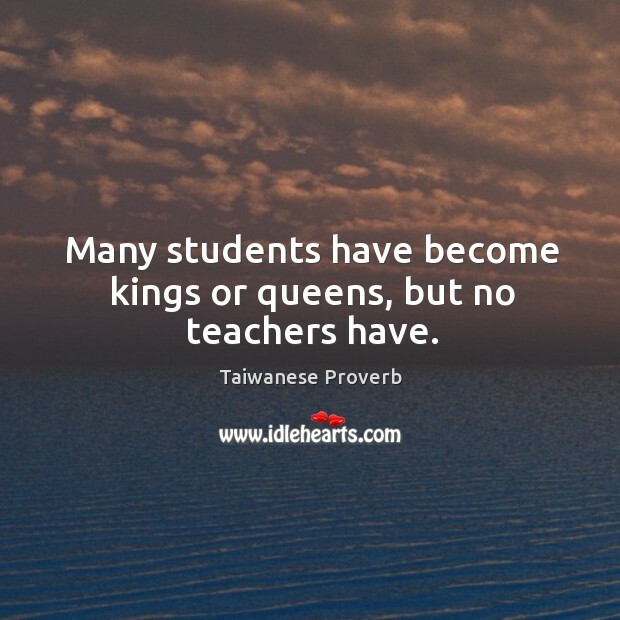 Many students have become kings or queens, but no teachers have.